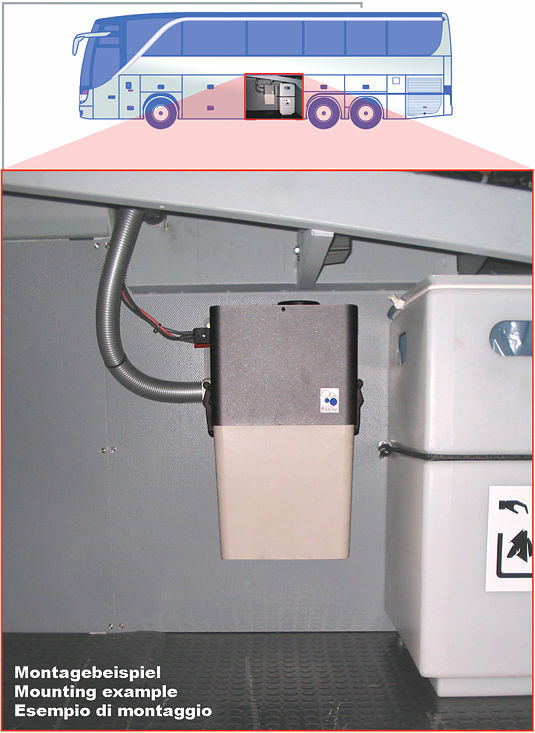 The Mobileclean is a bagless system that captures dust in an 29L ABS bin which can be emptied and cleaned. 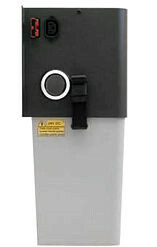 The system includes a washable and replaceable air filter. 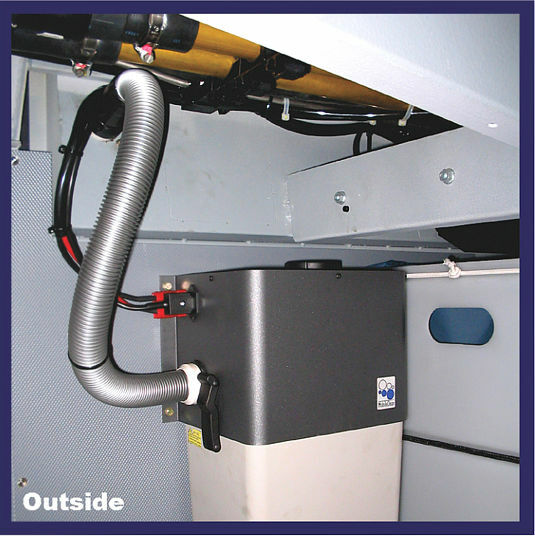 The system comes complete with hose and electrical connections and a full set of cleaning accessories. The standard on-board cleaning hose is 7.5m. An optional 10m hose is available. The system is delivered in a hard-wearing plastic box that can be reused as a storage container for the accessories and cleaning tools.